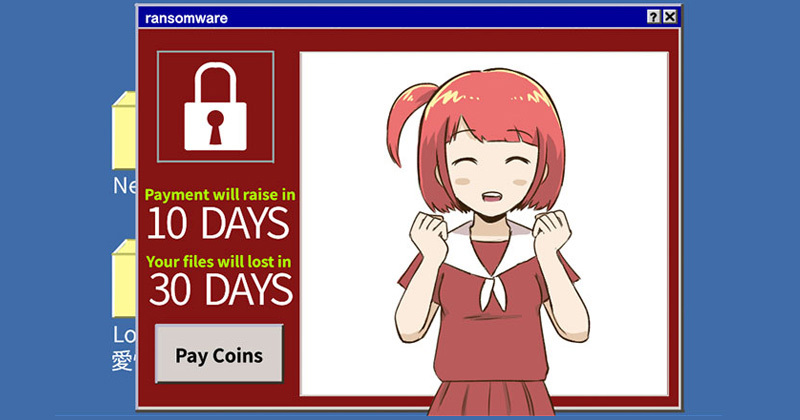 A short manga about kawaii imouto ransomware who help you to patch your OS and fix your firewall. Draw this comic using Medibang Paint over the last few weeks. Total time spend probably around few days.